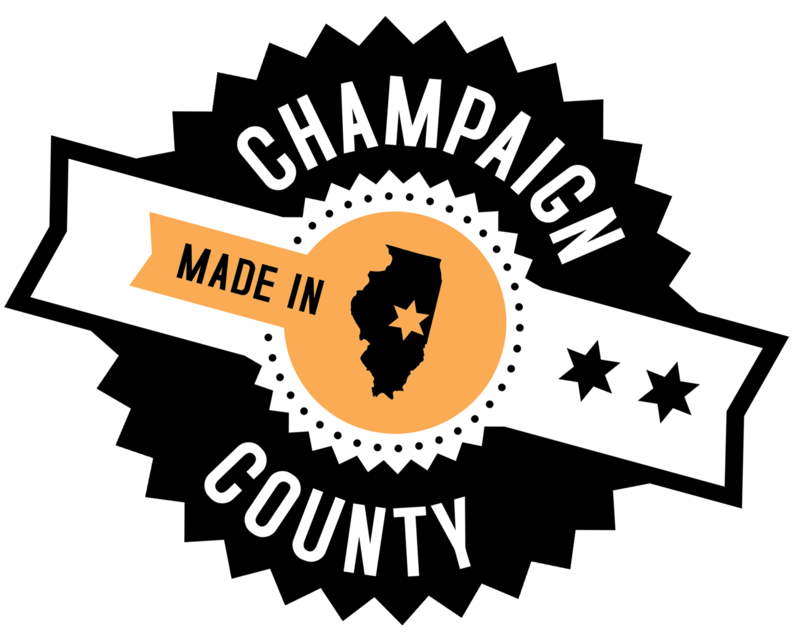 SAVOY, IL (Aug. 19, 2015) – Fly Champaign-Urbana has officially been unveiled as the new brand for University of Illinois – Willard Airport. New logos, a revamped IFlyCU.com website as well as social media presence on Facebook, Twitter and YouTube have been established as part of larger effort to increase awareness of the Airport and encourage Central Illinois travelers to choose Willard Airport. To celebrate, the Airport is partnering with Fighting Illini athletics to host the “Ultimate Illini Flyaway” social media promotion which will begin Monday, August 24. The new brand is part of an 18 month initiative the University of Illinois – Willard Airport Advisory Board has been working on to pave the way for the Airport’s future. The Advisory Board, which is made up of a group of 20 leaders dedicated to the success of the Airport, has developed a full strategic marketing and air service development plan which will be implemented in the following months. The enhanced branding includes a new website, a traditional advertising campaign, social media and outreach efforts focused on both the general traveling public and local business communities. The new branding was chosen, after research conducted by the Advisory Board identified a need to connect the airport to the two largest cities in the region. The logo was designed to match the colors of the Fighting Illini and features easy to read stylistic elements. The jet seen inside the word “Fly” points up, indicating the ascending path of the Airport, the University and the region. The jet is also a silhouette of the current aircraft serving the Airport, and can be adjusted should larger aircraft be deployed in Champaign- Urbana. The official name of the Airport, University of Illinois – Willard Airport, will not change. The newly coined IFlyCU.com website features an easy-to-remember URL that directly corresponds with the new branding. To celebrate the new Fly Champaign-Urbana brand, the Airport has teamed-up with Fighting Illini athletics for a social media promotion beginning Monday, August 24 and running through Sunday, Sept. 6. Through the Fighting Illini Facebook page, fans may enter to win the grand prize of season tickets to all home Fighting Illini athletic games as well as two tickets to one away football game and a $1,000 American Airlines gift card provided by University of Illinois – Willard Airport. A second prize winner will receive season tickets to all home Fighting Illini basketball games. Details on the contest will be announced on Monday, August 24, on Fighting Illini Facebook page and at the Airport’s Facebook and Twitter pages.